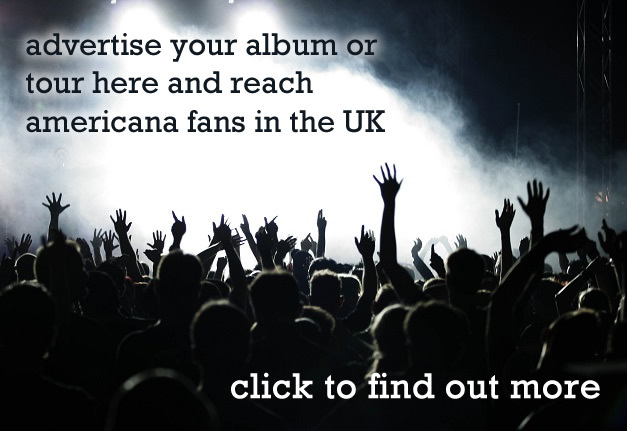 Legendary singer-songwriter Graham Nash hits the road in July for a new batch of UK tour dates as he continues to support the release of ‘Over the Years’, a 2-disc collection of Nash’s best-known songs from the past 50 years plus more than a dozen unreleased demos and mixes. The UK tour begins on July 16th at Southport Theatre with stops in Halifax, Oxford, Cardiff, Folkestone, Bath and London’s Alexandra Palace Theatre. 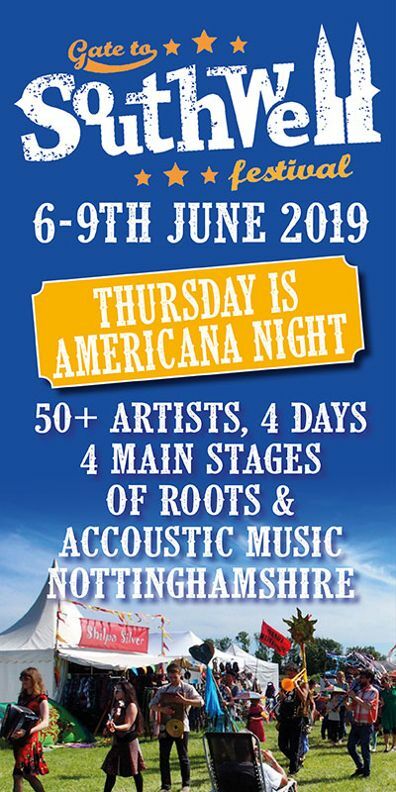 In addition, Nash will be featured at both the Wickham Festival on August 1st and the Cambridge Folk Festival, August 2nd. Nash will be accompanied by longtime collaborator and 2016 album ‘This Path Tonight’ producer, Shane Fontayne on guitars and vocals, and former CSN keyboard player and vocalist, Todd Caldwell. Nash and friends will perform songs from his days in the Hollies through his years with Crosby, Stills & Nash and from his beloved solo recordings, weaving anecdotes and tales from his 50-year career throughout the evening. Like Abe Simpson but with a guitar. 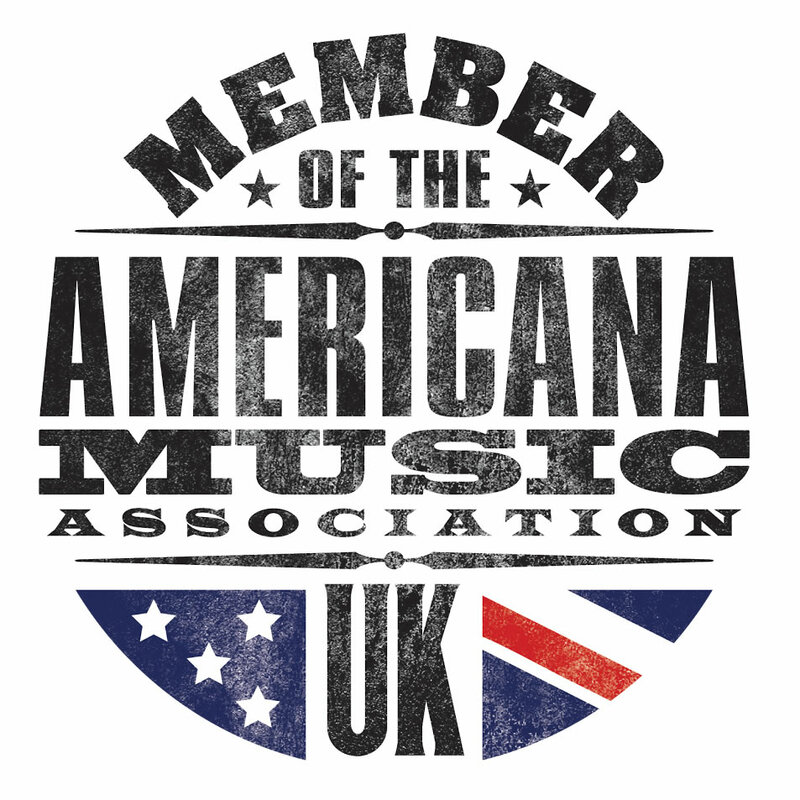 Earlier this year, the UK Americana Music Association presented Nash with its highest honour, the Lifetime Achievement Award, which was presented to Nash by Hollies’ co-founder, Allan Clarke. Past recipients of the award include Richard Thompson and Robert Plant. I read that Nash was fed up with CSN hit tours ? So he’s doing it solo ? As long as he doesn’t talk about his new love.. !